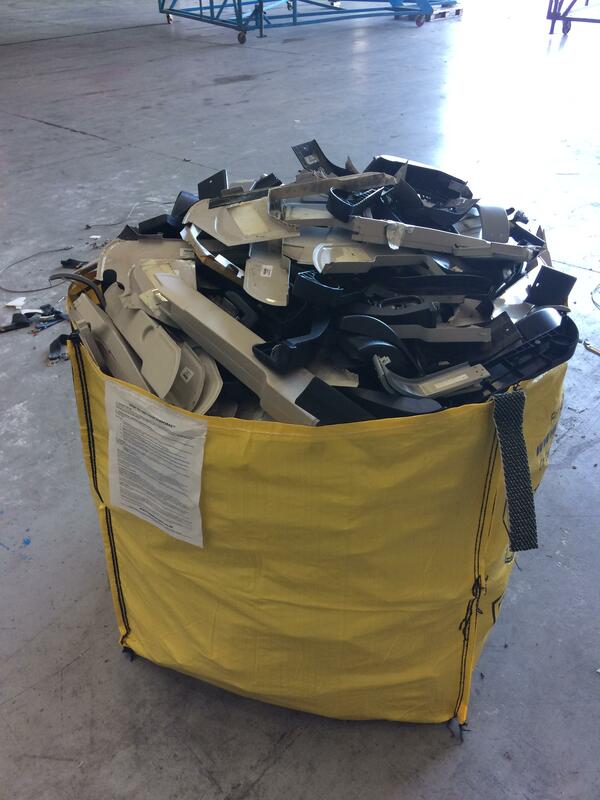 AIRA are experts in the field of recycling Aircraft Interiors. 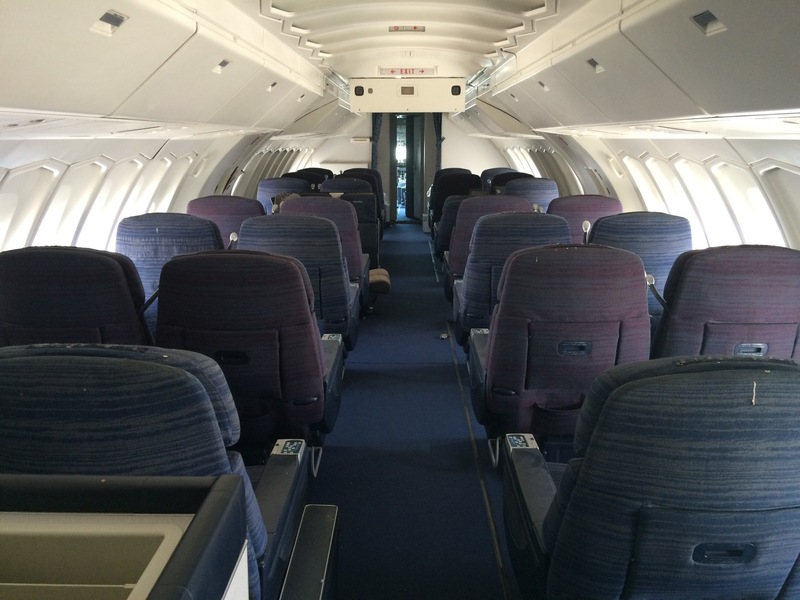 With well over 30 years of experience in aircraft interiors and it materials, we offer the best and most cost effective solutions for your end of life interior components and surplus stock. We understand the importance for your company to be able to rely on up to date recycling methods, therefore our 4 year research and development has been proven and tested by laboratories and our recycling companies working together with AIRA to guarantee we adhere to today’s waste and recycling`s stringent regulations of all materials. AIRA provide a committed team of waste management consultants and sales teams, that are able to give you up to date information on the value of your interiors through our database and can administer a complete and fully audited solution. 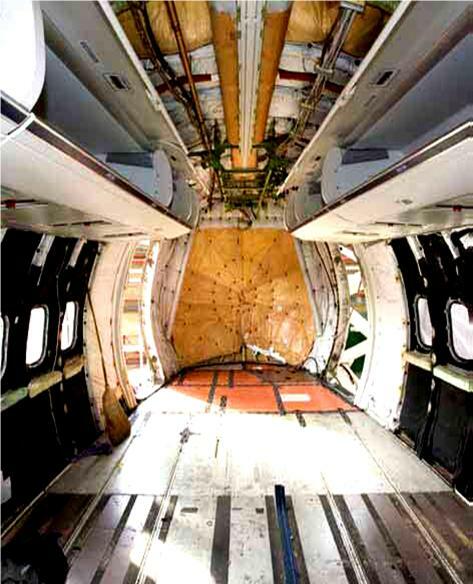 AIRA supply Airlines, aircraft interior refurbishment facilities, MRO companies and aircraft recycling companies with expert advice regarding waste management of interior materials and what options are available. 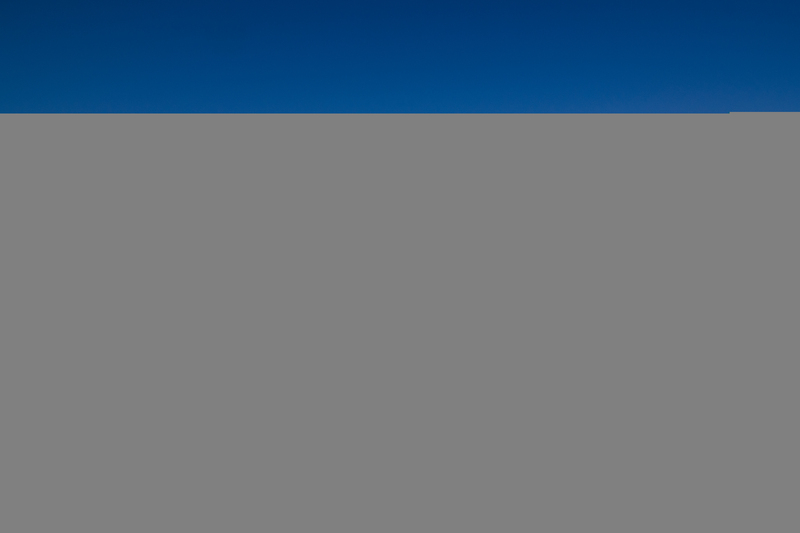 By adopting the AIRA BMP guide, your company will be identified as an environmentally responsible corporation within the aviation industry, thus setting the standards for a greener way forward.